In 2 days from today ( 18 December 2014 ) Honda is going to launch its next version of Honda Unicorn that is Honda CB Unicorn 160cc. As the release is pending today we are writing about the existing version of their Honda unicorn. 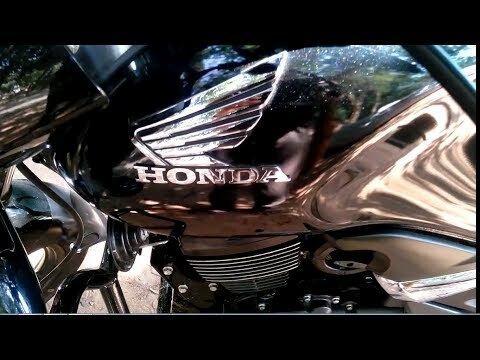 Here is a small attempt to review Honda Unicorn 150cc Bike ( Otherwise called Honda CB Unicorn 150cc ) . This Two wheeler from Honda has gained reputation over a period of time. The fuel tank capacity of this version of Honda unicorn is 13 litres. Reserve fuel capacity is 1.3 litres. It is said to be having a mileage of 60 Kmpl ( Fuel Efficiency overall ). Honda Unicorn’s gearbox are of manual transmission with 5 gears. Transmission type is chain drive with a wet multi-plate clutch. Coming to Wheels and Tyres specification, the bike’s wheel size is 18 inches which are actually alloy wheels. Honda unicorn 150 ‘s tyres are not tubeless tyres unlike that of Honda Shine ( 125 cc bike ) and are also not radial. This can reach the speed of 60 Kmph in a mere 6 seconds and has a top speed of 108 Kmph. The performance of the bike is pretty good as it is equipped with 150 cc engine. In my experience I have reached a top speed of upto 120 Kmph without any vibration problems. Performance wise, I give this bike full marks! 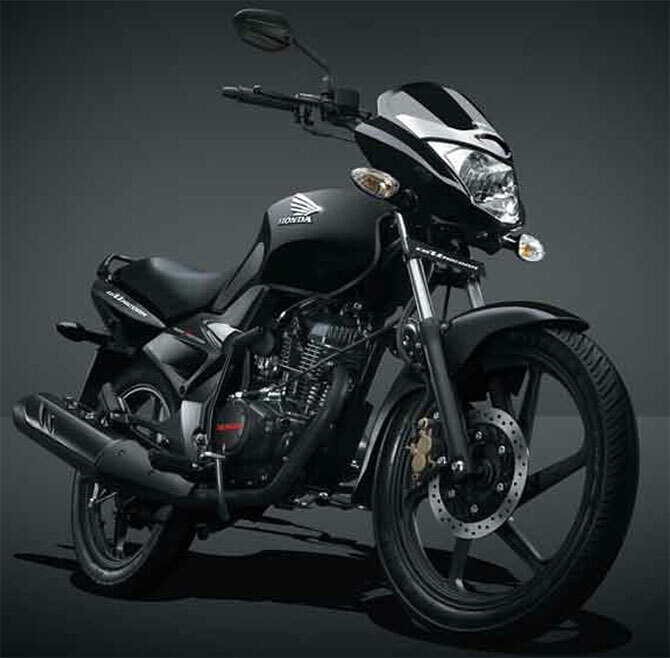 Honda Unicorn 150 comes with a disc brake type in the front. Front disc has a size of 240 mm. Rear disc is absent, instead has a 130 mm drum brakes. This bike has to be coupled with a battery of 12V-7Ah. Headlight type is a multi-reflector and comes with a Halogen bulb of 12V 35/35W. Has LED Tail lamp , Turn signal and Pass light. Availability of Service stations depends on the region. Honda has a solid background in providing the best service to its customers with a wide coverage of service stations across the Country. When a new vehicle is purchased, Honda gives a goody where you get first 4 services for free! User reviews for Honda CB Unicorn 150 cc is fairly good. Though people are not too positive about the looks of the bike, most of them like the power of the bike. Some people expect to have a digital speedometer instead of analog speedometer in this bike. We are going to hit you with a detailed review, specifications and pricing when Honda CB unicorn 160 cc is launched, so that you can compare and decide which bike you should be buying. Stay tuned for more updates from GaadiKey.